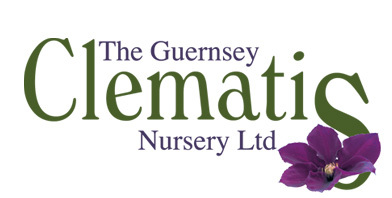 We are based on the lovely island of Guernsey, one of the English Channel Islands. 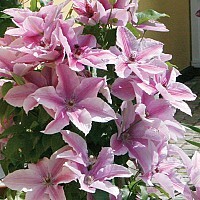 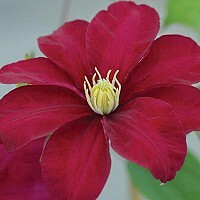 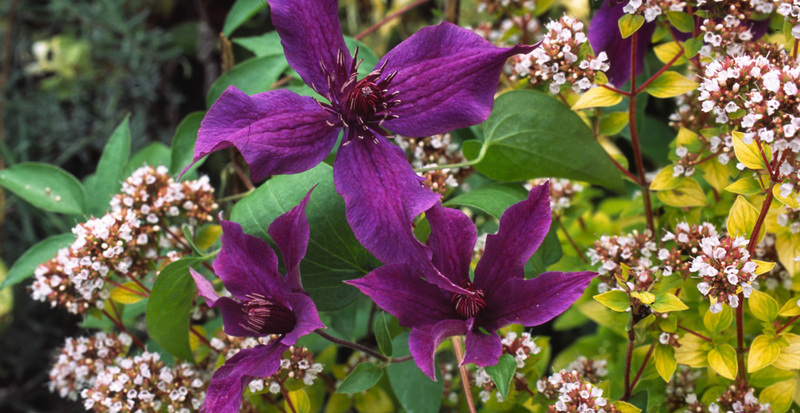 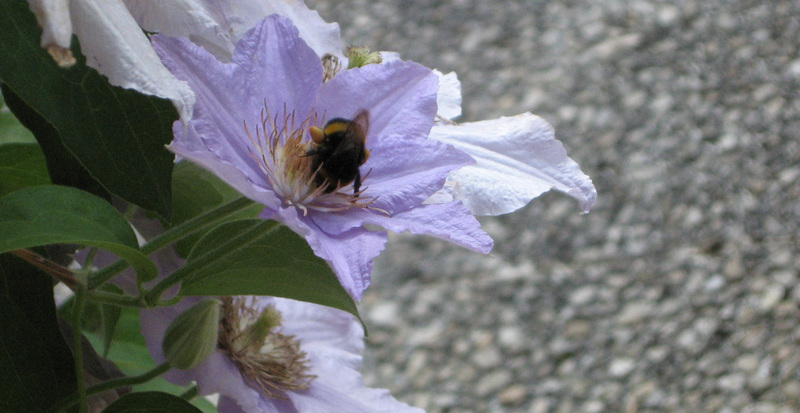 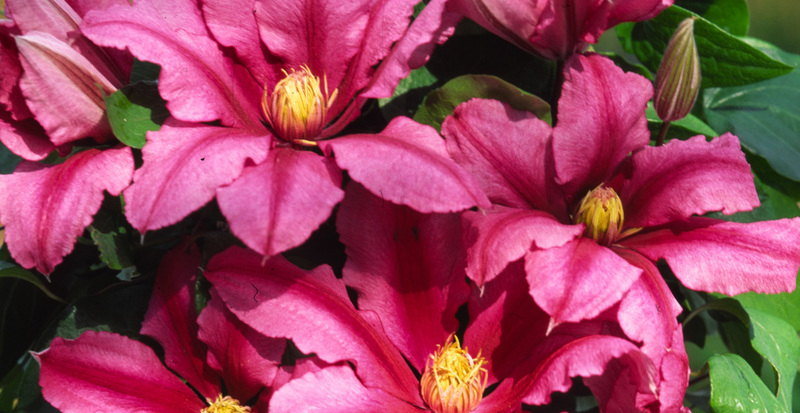 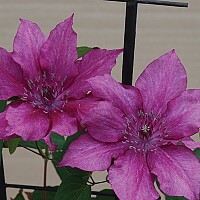 We produce a wide range of popular and new improved clematis cultivars bred in partnership with Poulsen Roser A/S. 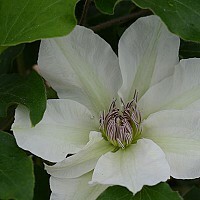 Images and descriptions can be found on the following pages. 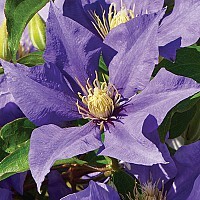 As one of the largest specialist clematis nurseries in the world we are able to arrange volume worldwide shipments on a wholesale basis.